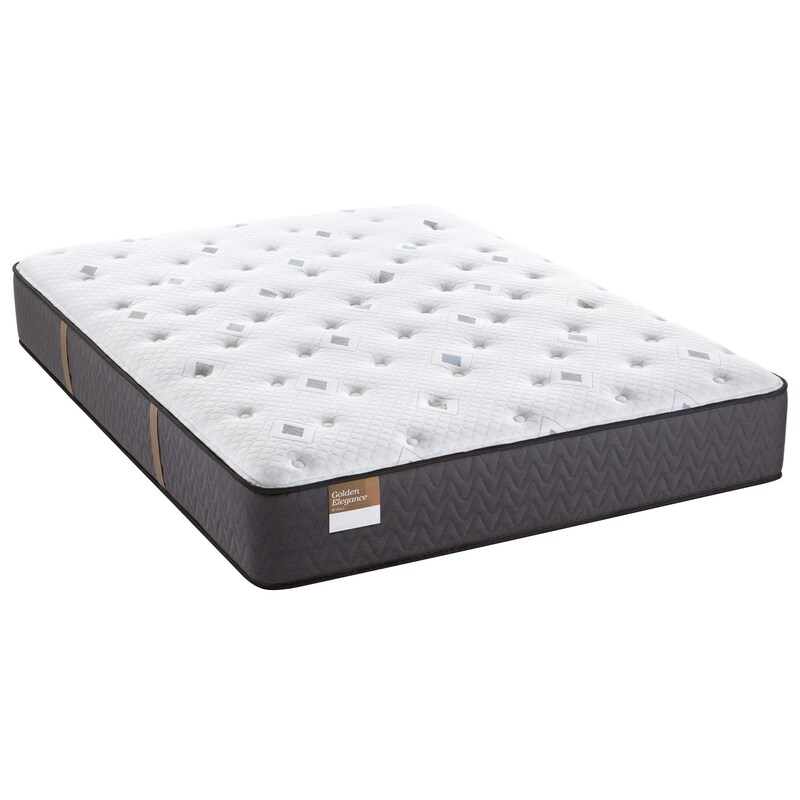 The S4 Cushion Firm Queen 12 1/2" Cushion Firm Mattress and Reflexion 4 Adjustable Power Base by Sealy at Household Furniture in the El Paso & Horizon City, TX area. Product availability may vary. Contact us for the most current availability on this product.